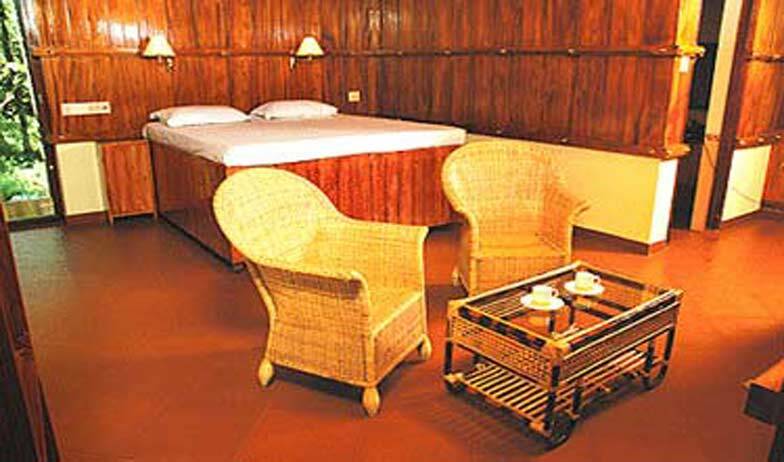 Pathiramanal Lake Resort is located in close proximity to Pathiramanal Island on the Vembanad Lake. 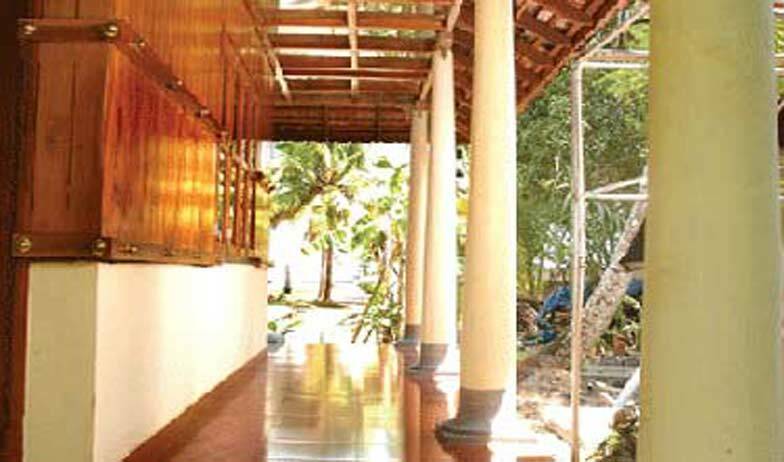 The resort can be reached from Alleppey Railway Station, which is 3 km away or from Kochi Airport, which is 86 km away. 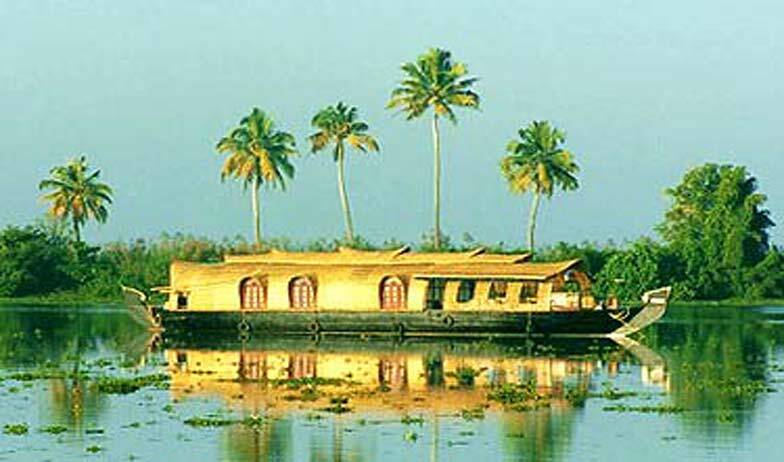 Alleppey is famous for its crowd pulling tourist spots such as Edakkal Caves and Krishnapuram Palace. Religious places like Ambalappuzha Sri Krishna Temple, Chettikulangara Devi Temple, Mullakkal Temple and St. Mary’s Church are a must go. 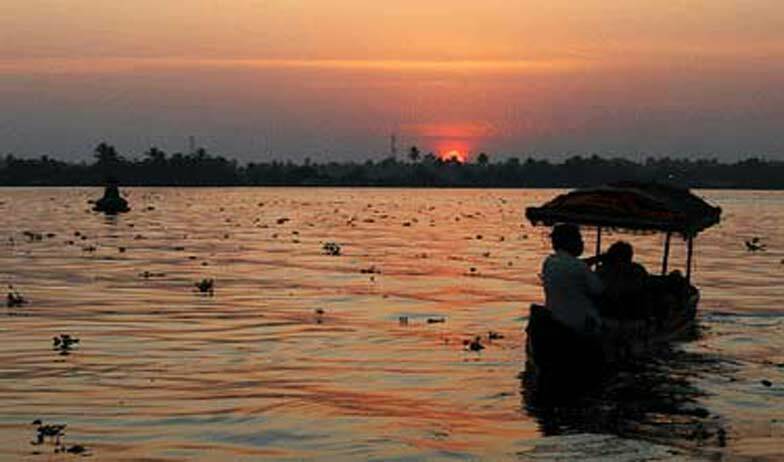 Vembanad Lake and Pathiramanal Lake are to spend your evening by the shore. Nehru Trophy Boat race is known for its thrilling sports activities. These terrains are famous for their tea, coffee, rice and spice plantation. Nearest beaches are famous Alappuzha beach, Alleppey beach and Marari beach. 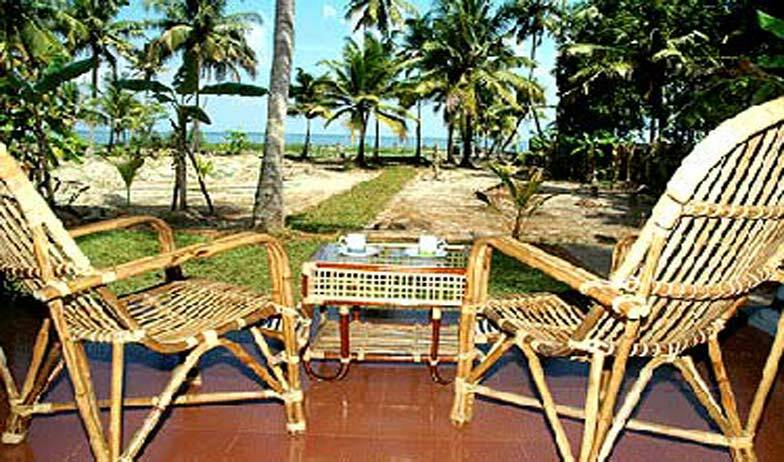 For recreational activities the resort arranges for boating and backwater cruising. You can also try the lake for swimming. Try their healing Ayurvedic Spa. Resort also provided cars on rent for local sightseeing. 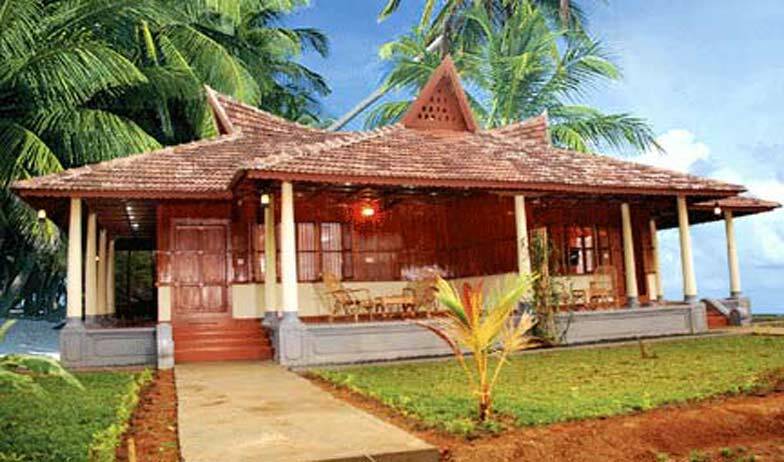 Cottages are a unique setup built by the resort to stay in God’s own country. This living house is a direct replica of traditionally known village cottage with a thatched roof made of straws or baked bricks. The sloping roofs are balanced over wooden poles surrounding all over the Cottage structure. The architecture of each cottage is given small entry stairs, private garden and pathway in front. The front balcony is given two wicker chairs and a coffee table to sit and relax watching Lake and coconut trees waving in the breeze. Ideal for single travelers, leisure travelers and families, the fully air conditioned spacious Cottage has a master bedroom with a king-sized bed accompanied with a coffee table and two sitting chairs. A separate dressing room is also provided. The rooms are fully timber floored and walls too are of timber adding the local touch to the ambiance. The private bathroom has bathtub, shower cubicle and other modern luxury toiletries. For your entertainment switch on to television and stay connected with the telephone. Receive round the clock room service at your hospitality. 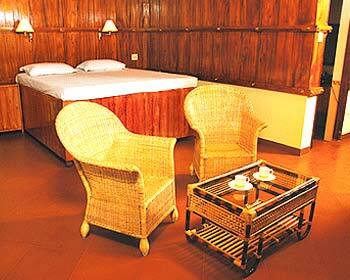 The rooms at Pathiramanal Lake Resort are spacious and equipped with most modern facilities. The rooms have king size beds, en-suite bathrooms, bathtubs, A/C and other modern fittings. Every cottage has sit outs in the balcony where you can sit and view the spectacular beauty of nature. The in-house restaurant at Pathiramanal Lake Resort serves a wide variety of Indian, Chinese and Continental cuisines. Its expert chefs are known for their traditional Keralite dishes serving.